What am I going to do without my sweet, beautiful Big Mac and special sauce. 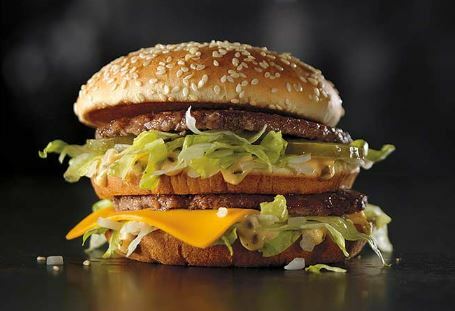 Fear not though, they’re not messing about with the original, (thank God) – it’s ANOTHER Big Mac that’s hitting Maccie’s shelves. 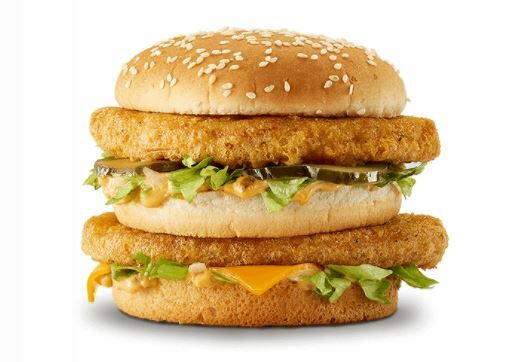 The Chicken Big Mac – same cheese, same pickles, same sauce, just chicken instead of beef. There’s only one small problem with the recent change. According to BuzzFeed, initially the new mouth-watering invention has only been sold in Australia, but there are hopes it’ll soon reach the rest of the globe. Hmmmmm, how am I meant to wait for this with no set date!